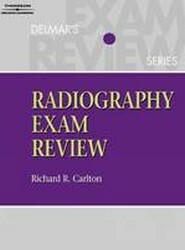 Error and Uncertainty in Diagnostic Radiology exposes the process of diagnostic radiology and how it can sometimes go tragically wrong. 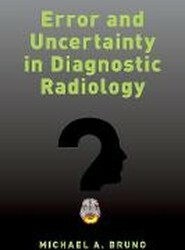 The occurrence of radiological error directly correlates with the underlying high level of uncertainty known to be present in the diagnostic process. As an expert in the field, Michael Bruno helps readers gain insight into the various types of radiologist error as well as practical strategies for error prevention. 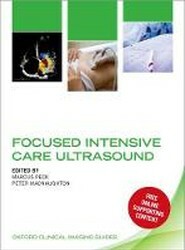 Focused Intensive Care Ultrasound is a practical manual designed to help doctors use ultrasound to assess and treat critically ill patients. 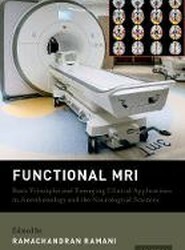 Functional MRI: Basic Principles and Emerging Clinical Applications provides an overview of the basic principles of fMRI for clinicians with minimal knowledge of the imaging technique and its research potential and clinical applications. 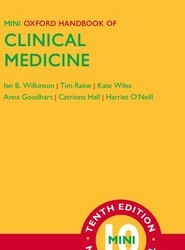 Timely and highly accessible, this book is a valuable resource for researchers and clinicians interested in understanding what fMRI is, how it works, and its applications. 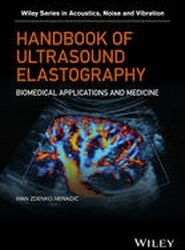 Ultrasound Elastography for Biomedical Applications and Medicine Ivan Z. Nenadic, Matthew W. Urban, James F.
Interventional Radiology: Fundamentals of Clinical Practice is written with this new focus in mind to help readers incorporate their procedural knowledge into a holistic approach of patient management. 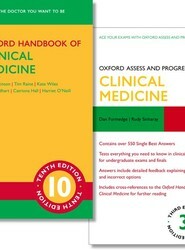 Chapters explore topics across a broad spectrum of IR, with a focus on etiology and pathophysiology of disease, followed by discussions on intra-procedural and post-procedural management. 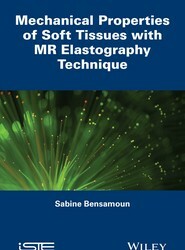 With a particular focus on the properties of skeletal muscle, liver, and kidneys, this book tends to the various applications and general principles of magnetic resonance elastography. 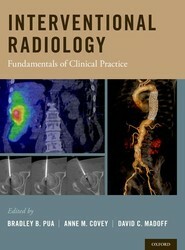 It includes an analysis of magnetic resonance elastography post-processing and an FE model to simulate wave displacement. 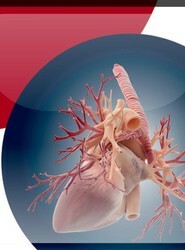 Providing the background information behind clinical practice, with in-depth peer-reviewed articles and broad coverage of the field, The ESC Textbook of Cardiovascular Medicine and its digital counterpart, ESC CardioMed, are invaluable resources for those working in cardiovascular medicine across the world.